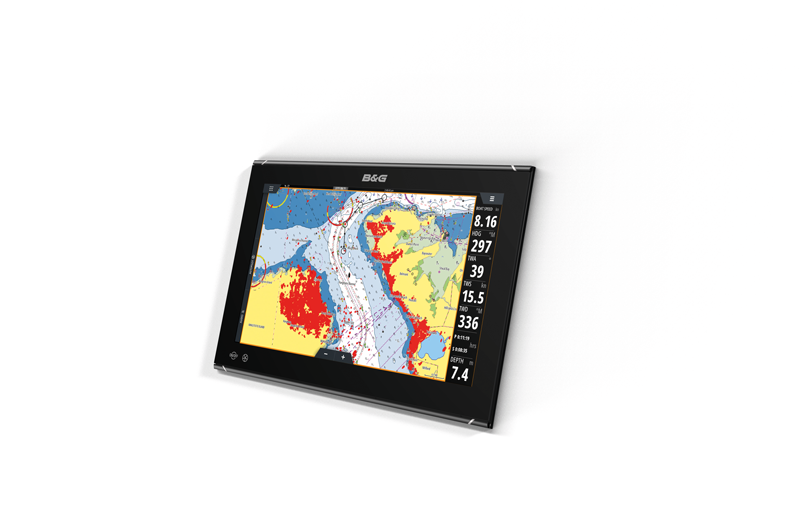 The B&G Zeus3 Glass Helm 16 is designed specifically for blue water sailing, multihulls and superyachts; this premium, super-fast, large-screen, multifunction display sits at the heart of your fully integrated navigation system and comes with B&G’s unique sailing features including SailSteer and RacePanel. 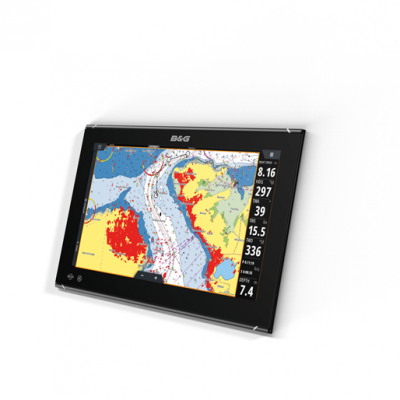 The B&G Zeus3 Glass Helm has an ultra-bright, wide-angle, full HD display combined with all-weather touchscreen. Whether it’s planning a route, checking for obstacles and weather on the Radar* screen, or simply navigating to your next destination; the Zeus3 Glass Helm’s impressive screen enables the user to view the data easily through polarised lenses, from almost any angle, even in bright sunlight. This low profile, glass design provides a smart solution for any large sailing yacht.